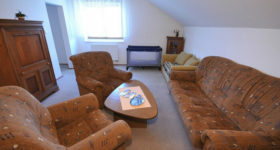 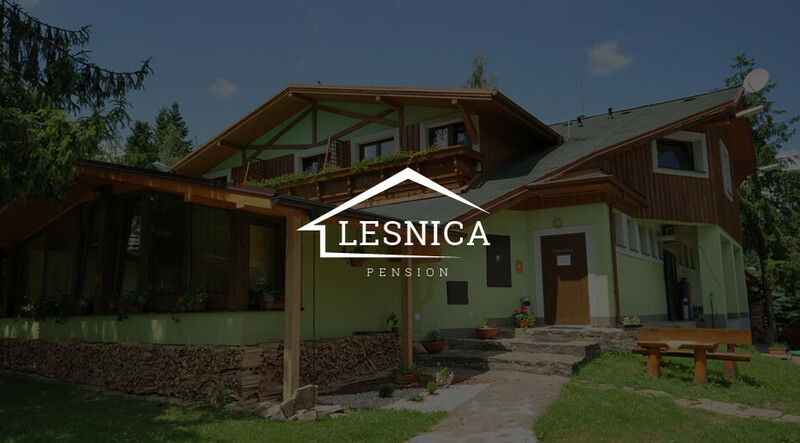 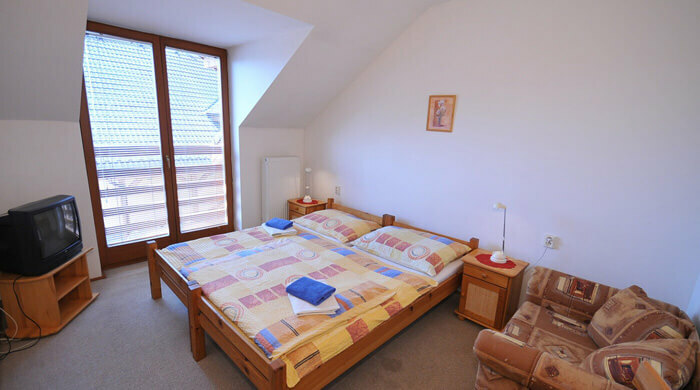 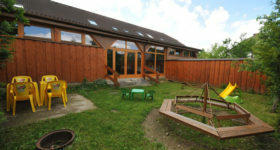 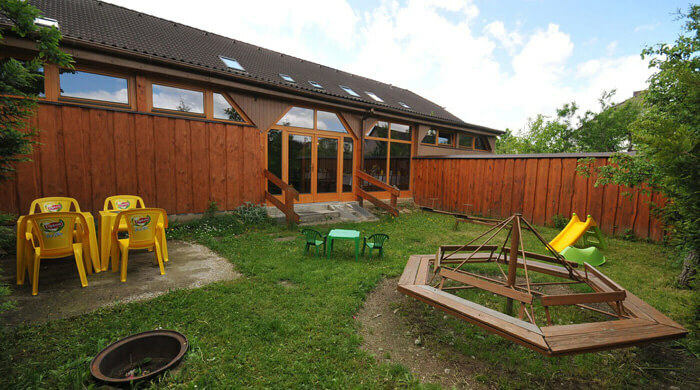 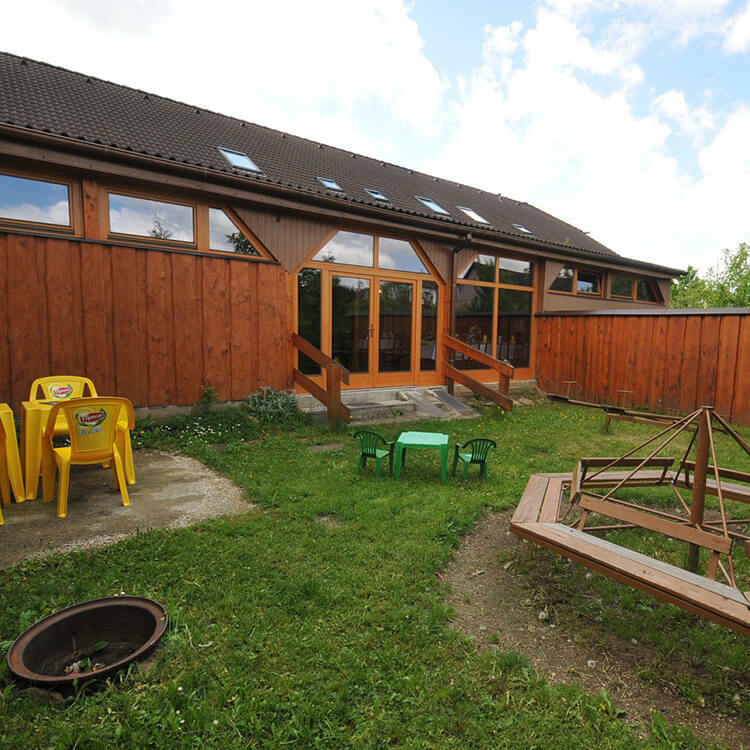 Pension Stefani is situated in the township of Smižany nearby the Slovak Paradise National Park on the main road between Poprad and Košice. 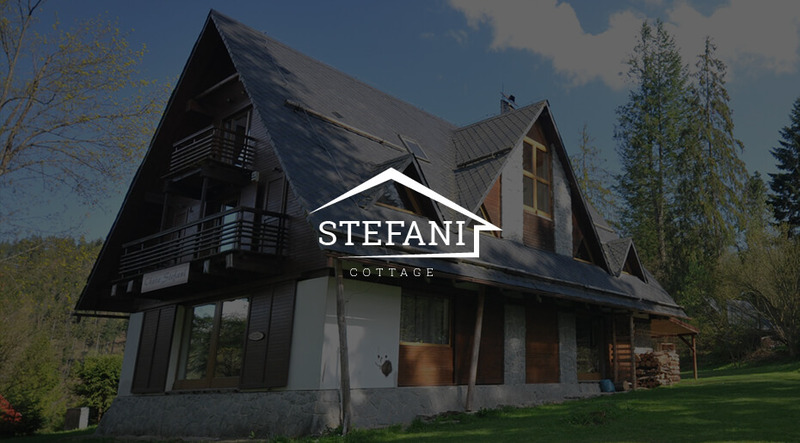 Picturesque nature offers an unforgettable view of the peak of the High Tatras. 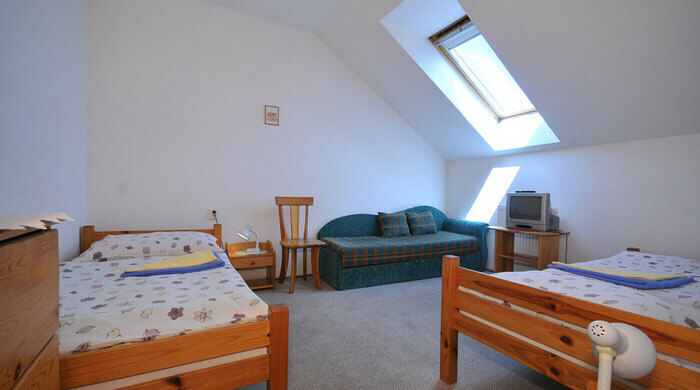 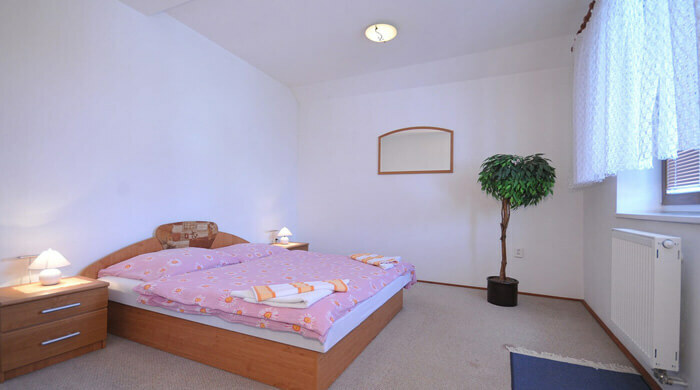 Everyone who stay in our accommodation facilities for at least two nights gets the Regional Tourist Card of Slovak Paradise & Spiš, with which he can get many attractive discounts on popular tourist services. 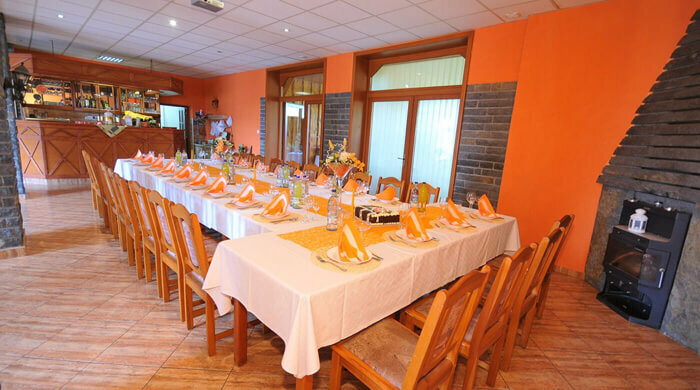 Our Restaurant with capacity of 120 people is available for guests all day. 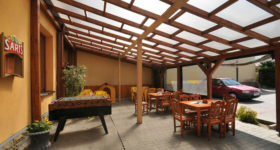 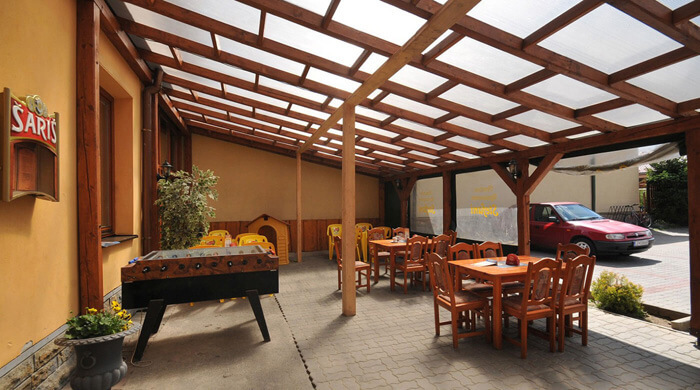 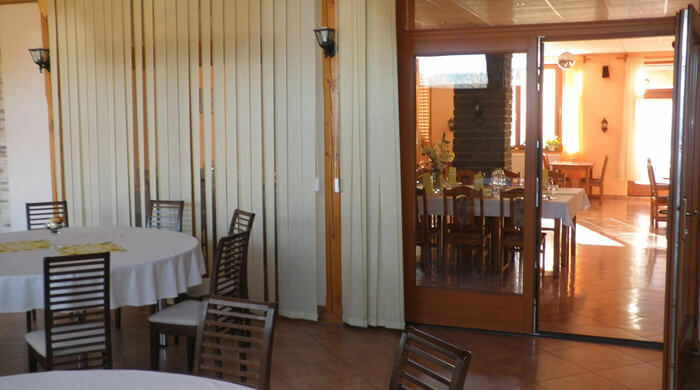 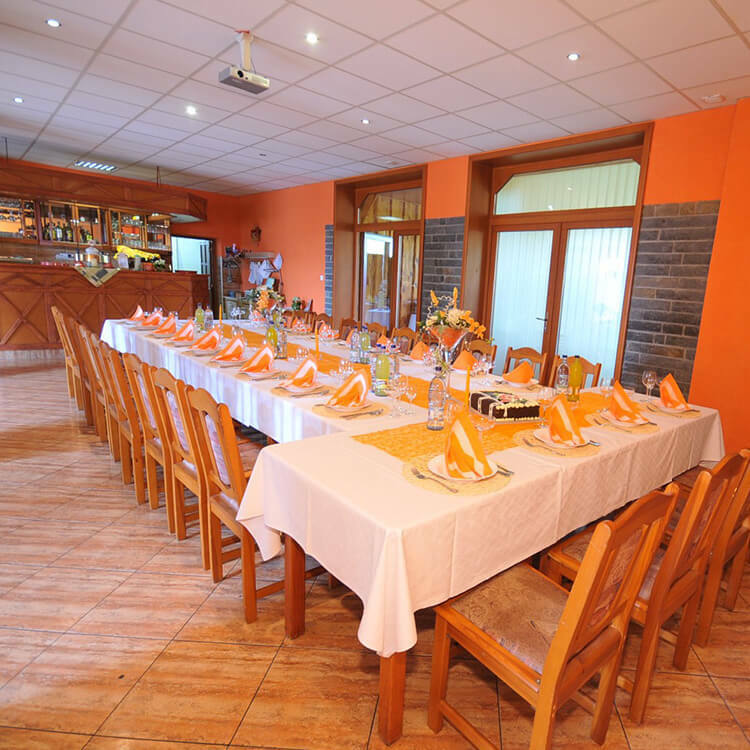 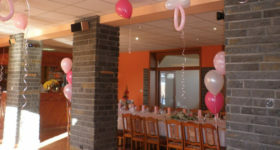 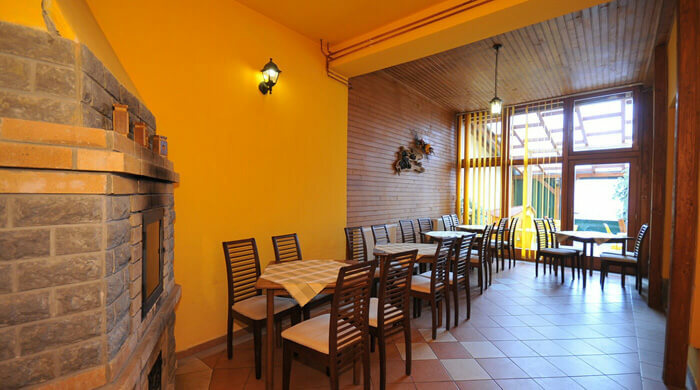 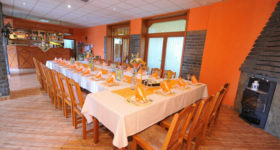 Restaurant can be rented for organizing weddings, birthday parties, anniversary dinners or business meetings in the restaurant. 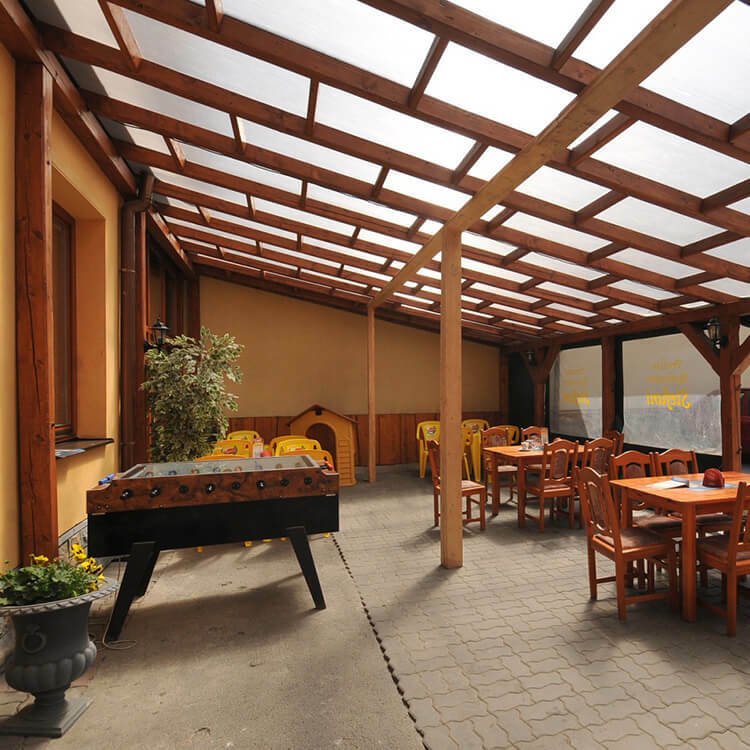 In the summer restaurant offers enjoyable sitting at the terrace with little playground for children with slides, swings, sandbox and indoor playground. 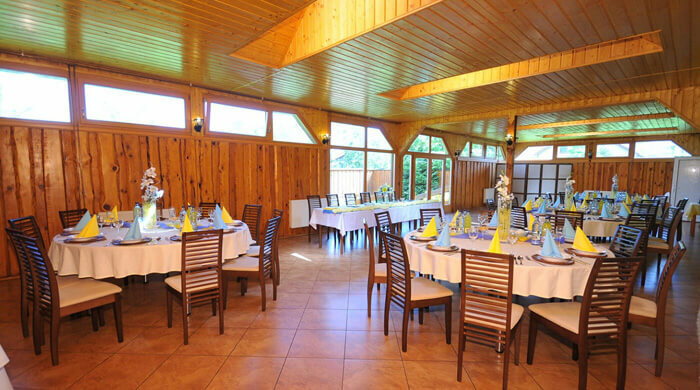 We can arrange music band INTER for your wedding or event. 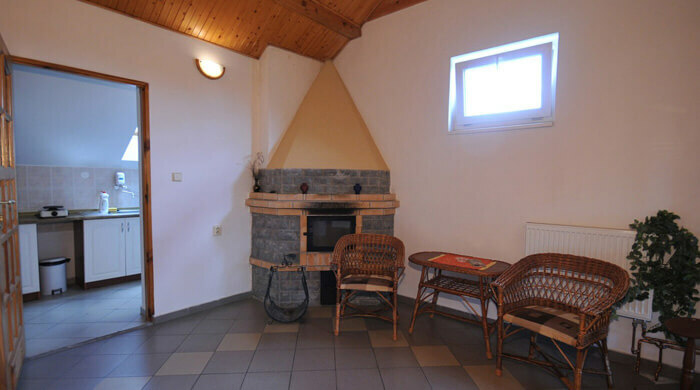 Guests can prepare their own food in guest kitchen with fireplace. 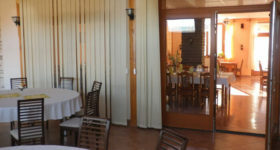 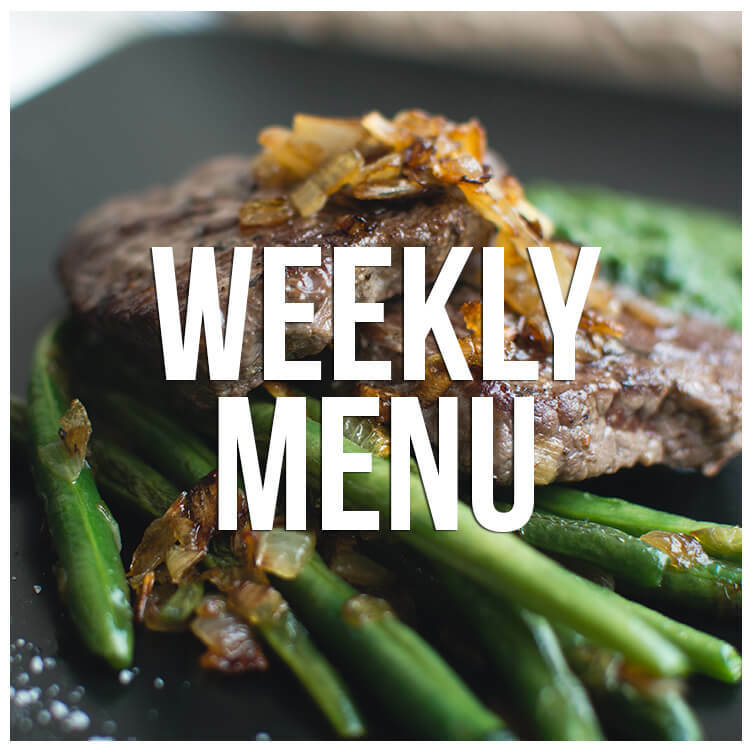 Kitchen equipment: fridge, cooking-stove, microwave, kettle.